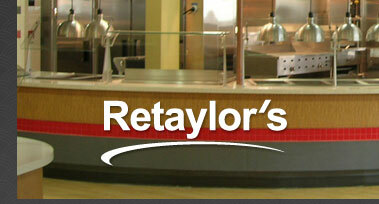 Retaylor's Interiors head office is situated in Oakville, Ontario, a 22,000 sq. ft. manufacturing facility that enables us to work with virtually any and all of the different materials that make up the design elements of our clients’ drawings. We have CNC machines that allow complex cutting for unusual layouts or multiple production runs with accuracy and consistent quality. Our in house finishing department works with waterbased finishes and low VOC lacquers, which are less harmful to the environment. We offer CAD design services for food service interior space planning, residential kitchens, custom cabinets and value engineering. 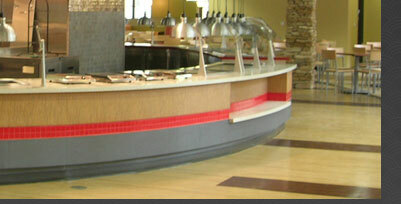 Our many years of experience will assist you making your project a success. Retaylor’s Interiors also provides project management and interior general contracting services for turnkey construction projects across Canada. Please contact us with your inquiries. We look forward to hearing from you. Retaylor's Interiors is committed to working closely with our Clients to understand and meet their needs and produce projects that are on time, within budget and are of the highest quality. 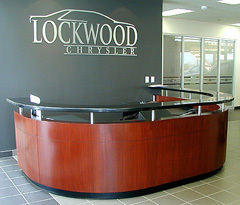 Every detail is our concern and we will strive to ensure your satisfaction.